I have always been fascinated by people who specialize in one kind of plant. You go to their gardens when the flowers are at their best (I'm talking roses, dahlias, irises, etc. ), and you just go crazy. You want every one. That's how I felt when I visited Claude Carpenter's daylily garden. Claude moved to a smaller place three and a half years ago, which means he had to cut down on the number of different daylilies he grows. He's now down to just 200. 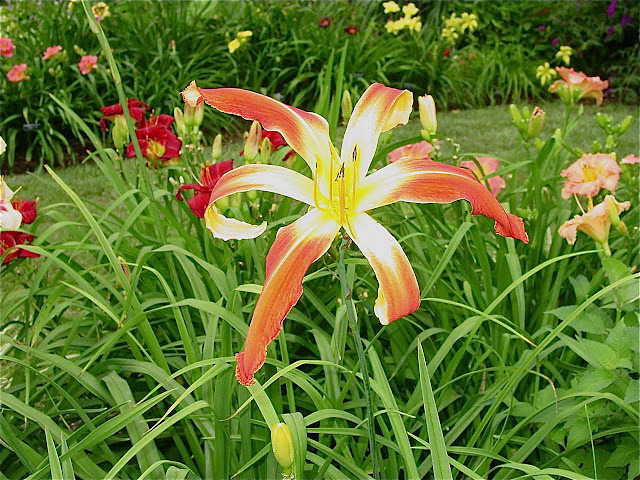 But, he's still active in the American Hemerocallis Society and has served as president of Region 5 for the past two years. But I would grow this daylily just for its name - 'Long Tall Sally'. This happens to be one of my favorite Little Richard songs. I can remember dancing in my living room in the 50's, pretending I had a partner. I usually danced holding on to a door handle, since I had no live dancer around (I confess I still do this! ), but Long Tall Sally was too fast to grab hold of anything. All my twists and turns had to be done solo. Oops. I digress. 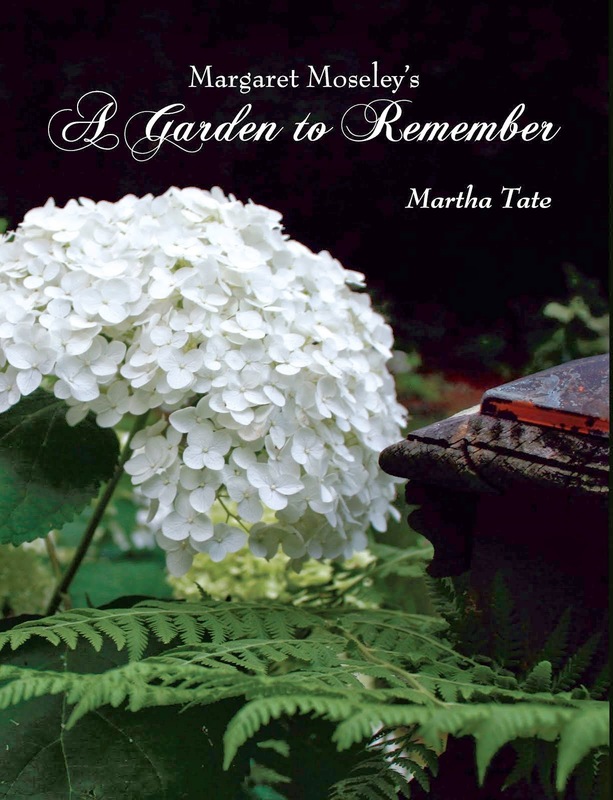 Going back to gardeners who devote so much time to one special flower. These are the people who keep up with the latest introductions, who are constantly looking for a better color, stronger substance, good foliage, etc., and who make sure special flowers are available to the public. Another daylily authority and hybridizer who lives nearby is Bill Waldrop. He's introduced many beautiful flowers and has acres of gardens. I just looked on his Web site (google his name, and his nursery will come up). I see that he has 'Long Tall Sally' for sale if you're looking for a big, spidery flower that steals the show. At the farm, I have a yellow spider daylily I got from Bill. I forget the name, but it's pretty spectacular. The name, though, can't beat 'Long Tall Sally', especially if you like to fast dance. I have several of Bill's introductions and they are all beautiful!! Very cool Lily, name and all!